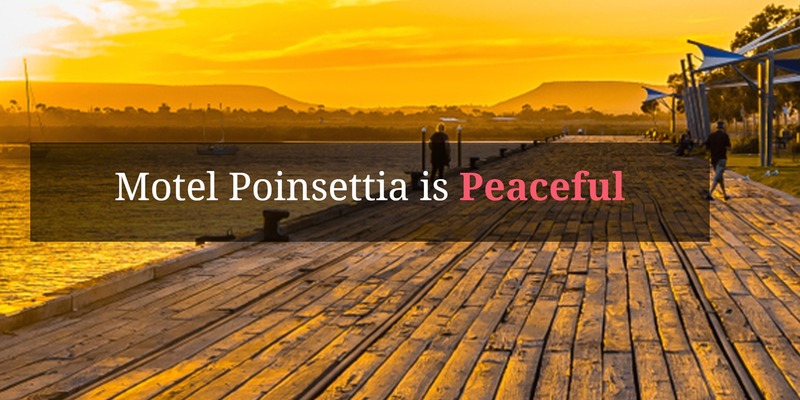 Motel Poinsettia is a clean, inexpensive accommodation choice for travellers and visitors alike in Port Augusta. Situated close to the a variety of specialty shops and several hotels it is a convenient place to stay that is within a two minute walk to the nicest piece of foreshore in Port Augusta! Our BBQ area has been newly paved and our rooms upgraded. Come and stay! Fish from the old bridge, great for the kids, 10 minute walk to the city centre with no major roads to cross. 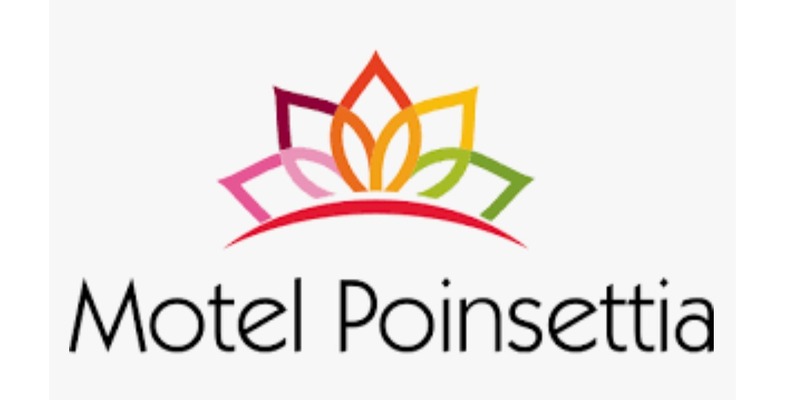 Clean, comfortable and reasonably priced rooms. 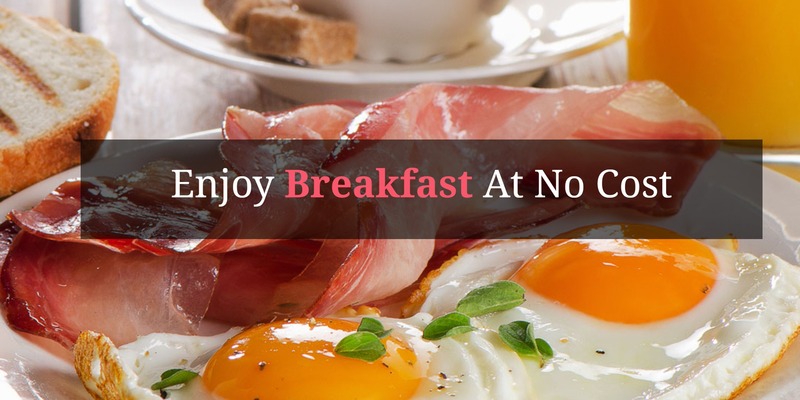 We have many customers that return again and again, they say it's the friendly welcome and it feels just like home. 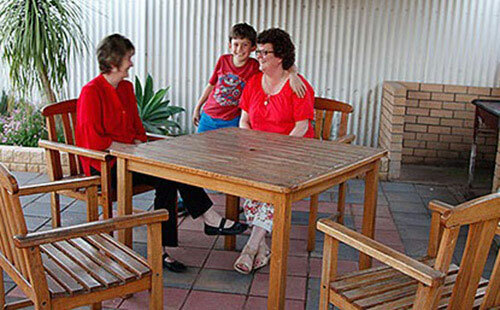 Port Augusta has long been known as the "Crossroads of Australia" and the "Gateway to the Outback". It is also a gateway to the northern and central Flinders Ranges. 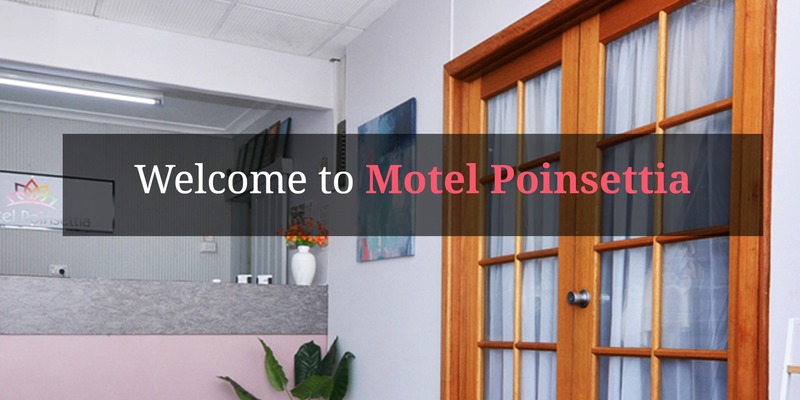 If you have any questions, comments to Motel Poinsettia please feel free to drop us a line or complete the form below and we will get back to you.